Renowned equine nutritionist Dr. Amy M Gill has formulated a line of nutrient targeted therapies for horses that are affected by growth, metabolic, exercise and immune disorders by providing them with targeted levels of specific nutrients. Equi-Force products are novel, proprietary formulations based on solid clinical and field research. 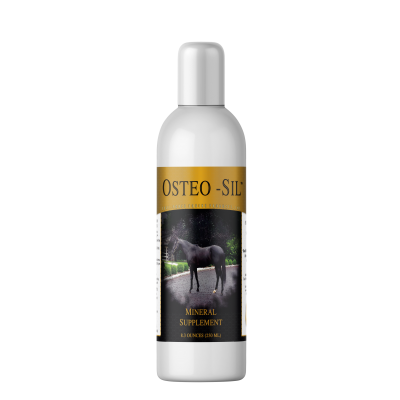 Dr. Gill’s formulas contain therapeutic dosing and when used correctly, will help exert a positive physiological effect by providing the raw nutrients the horse needs to get and stay healthy. ALL EQUI-FORCE PRODUCTS NOW WITH FREE SHIPPING! !